When thinking brings pleasure. When thinking brings pleasure? : No sign for improving math education soon. When browsing the Internet I accidentally stumbled upon this piece from 2018: “We Should Teach Math Like It's a Language”, By Jeannine Diddle Uzzi, the provost and vice president for academic affairs at the University of Southern Maine (https://www.edweek.org/ew/articles/2018/05/30/we-should-teach-math-like-its-a.html). The author makes a case that math needs to be taught in a way similar to teaching Latin. She appeals to a 2011 article, "An Apology for Latin and Math," by high school Latin teacher Cheryl Lowe. 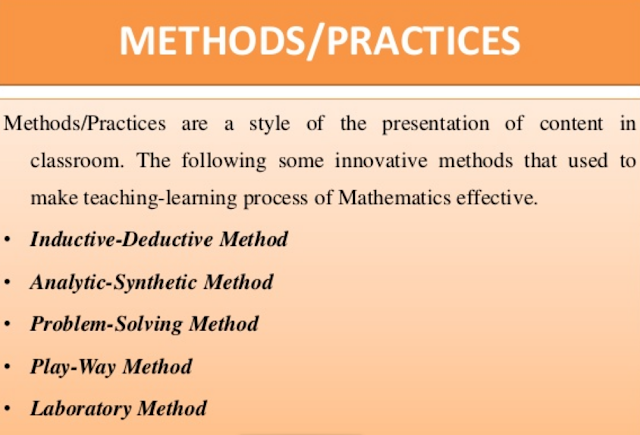 The approach to study math as a language has been known for decades. 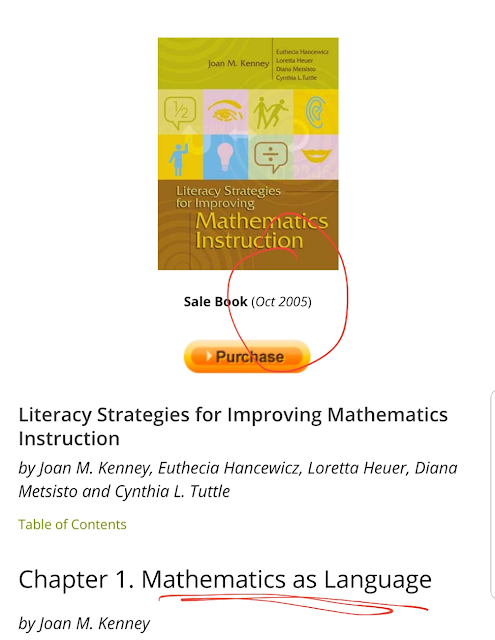 A simple search can show books (not just articles) on the matter published more than 10 years ago. And every math teacher who wants to be good at teaching should have read at least elements from Euclid’s “The Elements”. 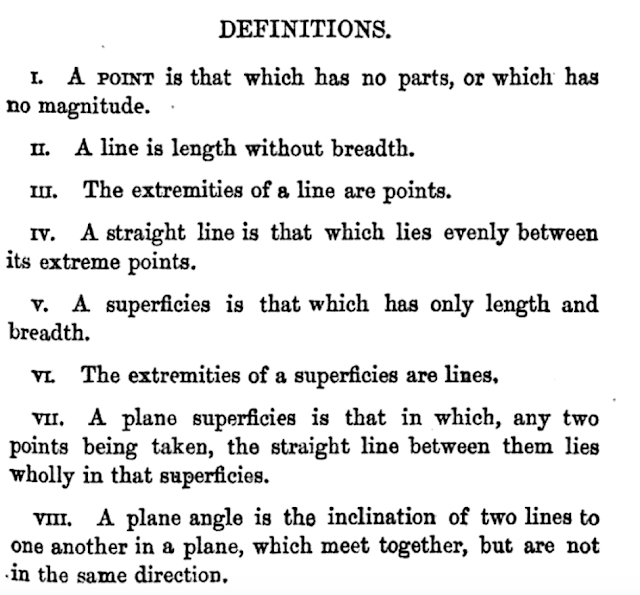 It starts from a “dictionary”, a.k.a. definitions. 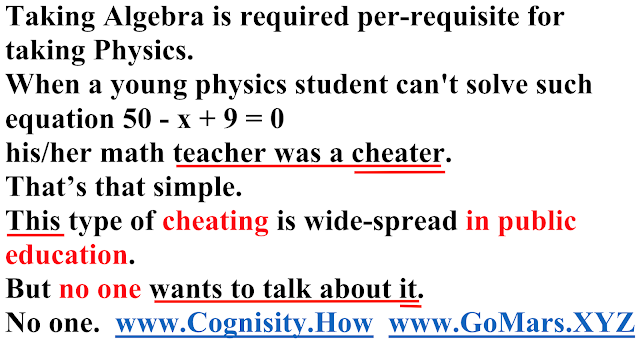 BTW: this approach is not limited to teaching languages or math, it is the fundamental scientific approach essential for teaching any subject, or at least any STEM one (I use it when teach my physics courses, very successfully). 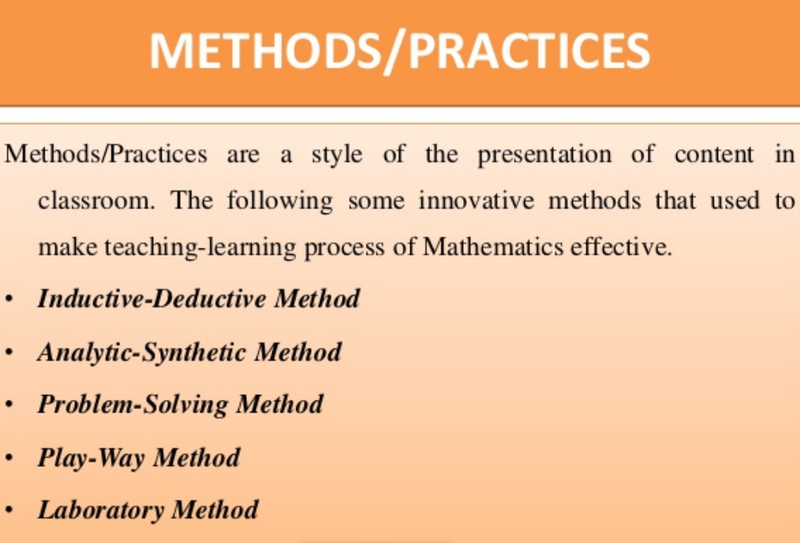 The fact that efficient math teaching strategies have been developed decades ago but math teachers at large still need to be introduced to the very idea of the approach, demonstrates how poor the teacher professional development has been and is – on all levels, K12 and above. This is the actual issue that needs to be addressed. But evidently, for decades, it hasn’t. Hence, I see no indicators that things are going to be much better any soon.